You must practice anger control. 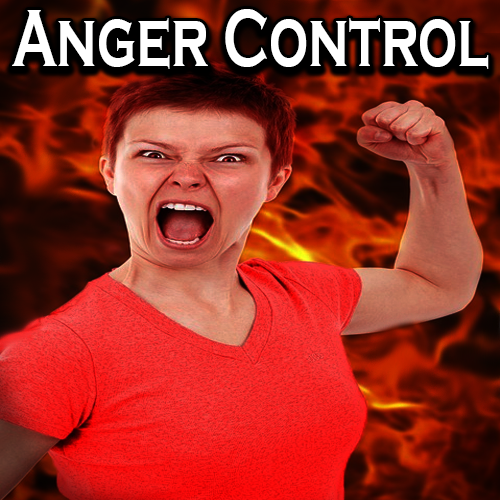 By controlling your anger you remain strong. Set the anger alive in your enemies. This is how you will defeat them. An enemy who lacks anger management stays easy to beat.